Edit: And they’re gone! Just one copy left in the warehouse. Good luck to whoever wants to grab it! 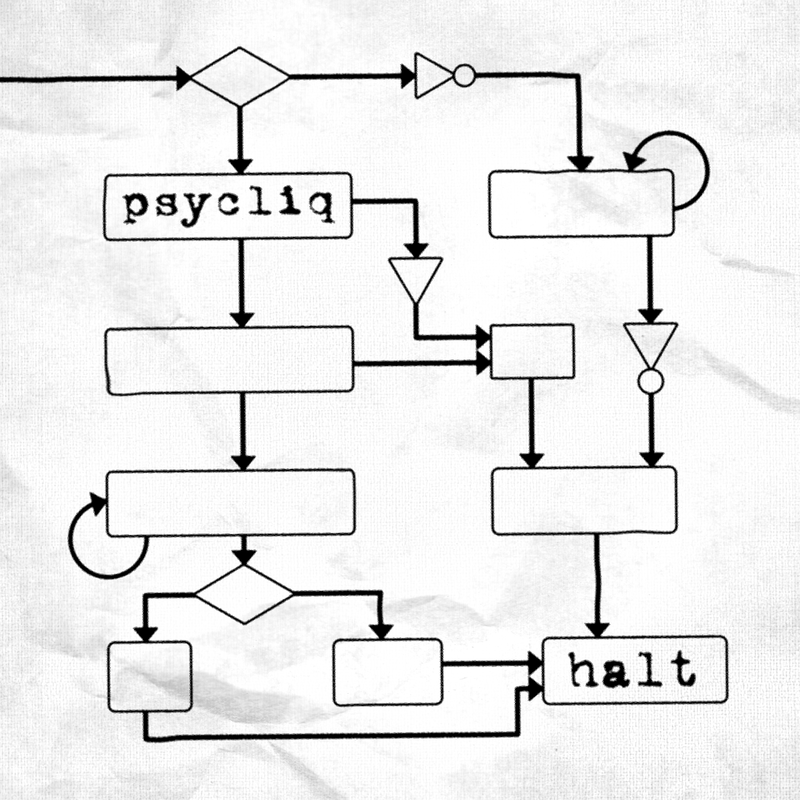 I just got a notice from CD Baby, who handles most of the CD distribution for Psycliq, and they’ve apparently got too much stock of the album halt on hand. The thing is, CD Baby has the last stack of physical copies of this album. At this point, there are about two months before before they will automatically dispose of any overstocked copies. What this means is that if you want a copy of halt, now is the time to get one because you might not ever get a chance. To help out, I’ve dropped the price to $5, and you can pick it up at CD Baby right now.